ESC students will participate in Infinite Limits – Kids dance program in Term 1. Wirrabirra ESC has a strong focus in providing a thorough education so our students can achieve to the best of their ability. Our environment is welcoming and friendly and is a place for all to achieve. We value positive relationships with our students, parents and the wider community. A passionate and future focused school community dedicated to achieving lifelong learning. 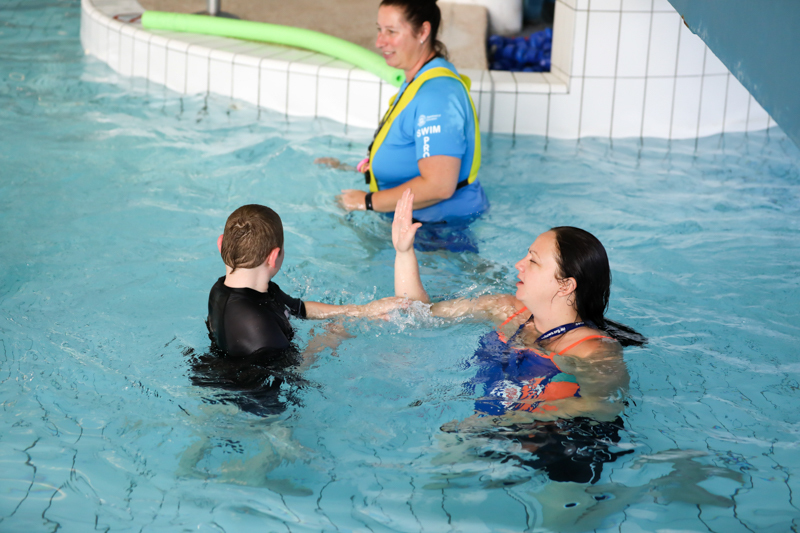 Wirrabirra ESC is a primary school catering for students with diagnosed disabilities. Children enrolled in our centre are required to meet specific criteria as set by the Education Department. 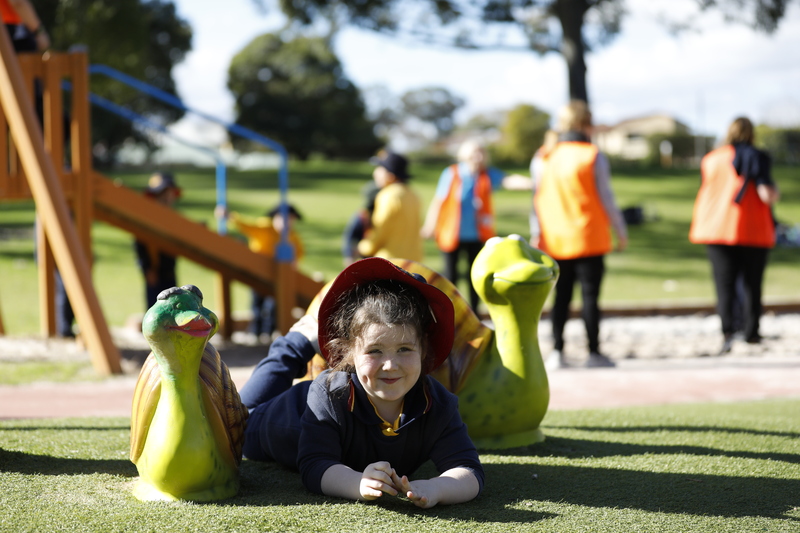 Wirrabirra ESC is co-located with Wirrabirra Primary School on one site and collectively is known as Wirrabirra School. In 2016 both schools participated in the Independent Public School (IPS) Development Program and became successful in gaining IPS status for 2017 and beyond. 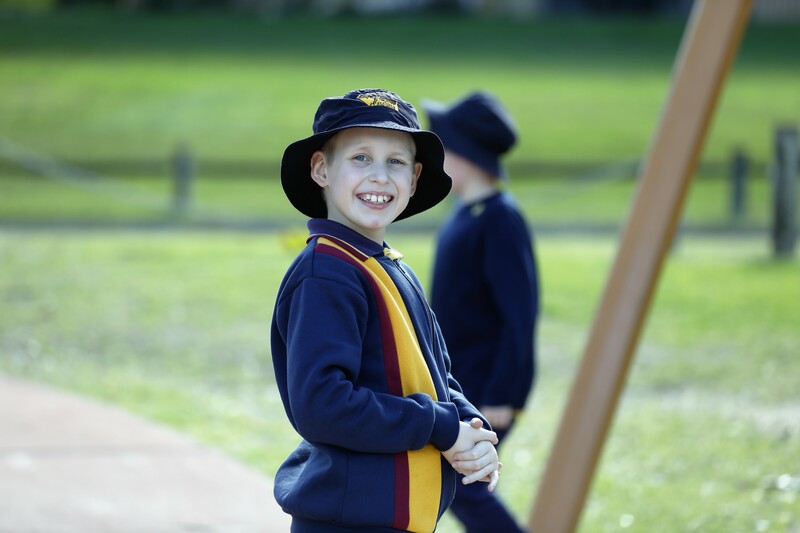 Whilst the two schools operate independently both play an integral part in forming Wirrabirra School. The two facilities share whole school programs, shared values, joint Parents and Citizen Association, have a joint School Board and one uniform. Education Support students are integrated with mainstream students in a selection of lessons and small selection Wirrabirra Primary students are supported in some ESC programs. Inclusive practices ensure that each individual student‘s needs are met, by staff working collaboratively in their teams to maximise learning opportunities for all students by making use of existing expertise and sharing knowledge with the network. Students are assessed individually and Individual Education Programs (IEPs) are developed with parents and key stakeholders to cater for each student’s needs. Parents are valued as part of the team and are encouraged in contributing to the planning for their child’s educational, social and emotional needs in developing and signing of student IEPs. Our school is a member of the Education Support South Network working collaboratively with the 22 schools within this network. 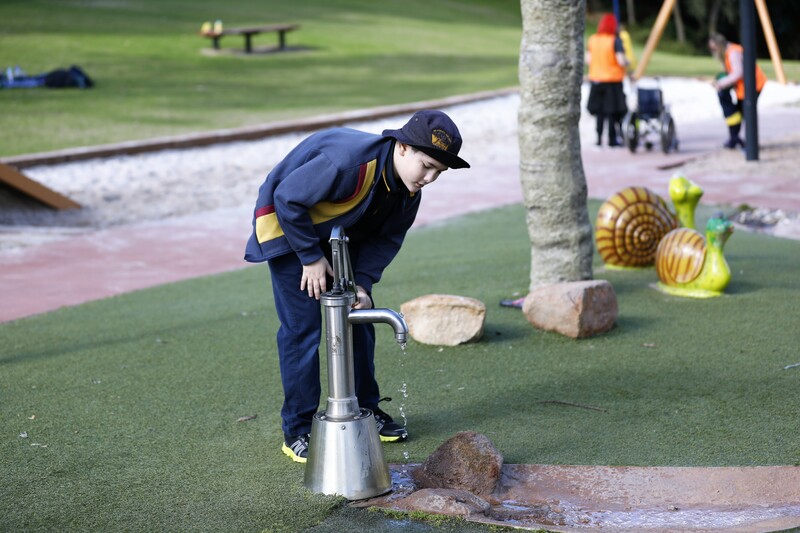 We also collaborate with schools within the Gosnells area. This allows the sharing of resources and expertise to assist with the development, growth and learning for all students and staff.